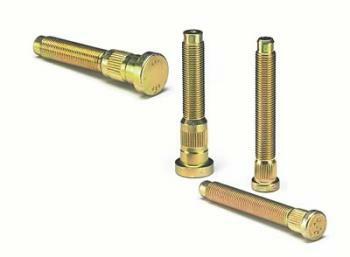 ARP’s heat-treated 8740 chrome moly wheel studs are a much-needed replacement for any car engaged in oval track or drag racing competition. 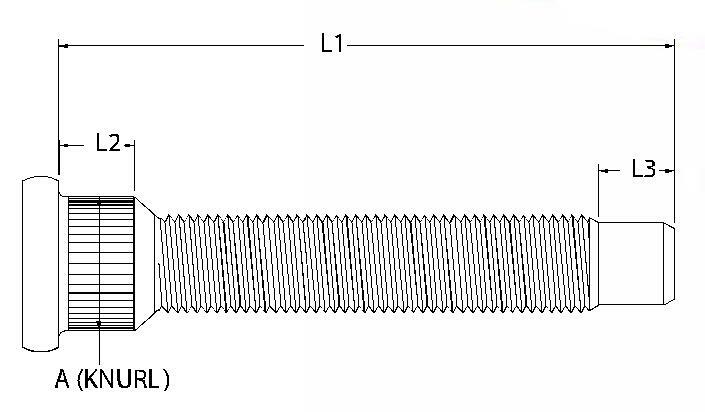 They have a tensile strength of 190,000 psi and are able to easily handle the tremendous acceleration shock loads (shear) and lateral forces (elongation) found in racing. The studs are sold in packs of 5 and are cadmium plated for extra durability. Nuts not included. Now available for all popular applications, including General Motors, Ford, Honda and Chrysler replacements, as well as for oval track racing and aftermarket street and strip axles.